Supplies Wholesalers is a direct importer & wholesaler selling compatible and remanufactured Laser & Copier Toner, InkJet Cartridges and Ribbons to our reseller partners across the U.S. We strive to provide the highest value to our dealers by combining only the highest quality, ISO9001 / ISO14001 tested products with competitive pricing and the best service in the business. We offer over 3,000 different skus that are completely compatible with the manufacturers original brand products which they replace and will not void the original OEM warranty. Our manufacturer partners use the finest raw materials and continually refine their processes to provide us with the highest level quality product on the market. 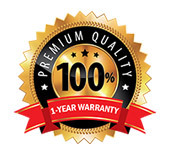 All of our products are covered by our full 1-year hassle free warranty and a 30-day money back guarantee. 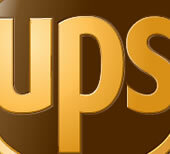 You may order anytime 24 hours a day, 7 days a week at SuppliesWholesalers.com. You will receive a confirmation e-mail confirming your order status. Call us at 1-866-817-8795 Monday thru Friday between 7am and 4pm (Pacific Time). For International orders please call 1-775-852-8402. Fax Ordering - You may place your order by fax anytime. Our fax number is 1-775-284-3855. We accept Visa, MasterCard, Discover and American Express and there is never a surcharge for paying by credit card. Purchase Orders will be accepted only from accounts that have been approved for NET 30 Days payment terms. Helping our clients succeed is directly related to Supplies Wholesalers ability to provide the broadest range of value priced, highest quality products at competitive pricing along with customer service and distribution second to none. Additionally, our management team has over 100 years combined experience in the printer supplies and accessories industry. We know you have choices for your compatible imaging supplies, so thank you for choosing Supplies Wholesalers as your compatible imaging supplies partner. We offer a complete range of Remanufactured Laser & Fax Toner Cartridges fro thousands of printers, MFP's, and fax machines. Each cartridge is individualy print tested and covered by our industry leading full year hassle-free guarantee. 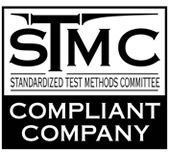 They're primarily made in ISO 9001/14001 and STMC quality certified factories located in Asia & North America using the highest quality new and recycled components. We've added nearly 500 SKU's of copatible copier toners to this section, making it easy to find the right toner for Laser, Fax, MFP or Copiers! 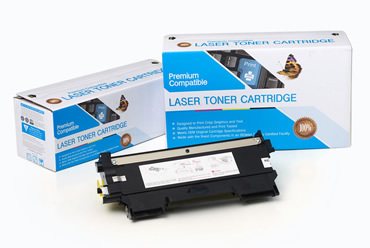 These toner cartridges are made with the highest quality components, including a virgin core, new high-quality drum, along with primiarily new components including the mag roller, doctor blade, etc. 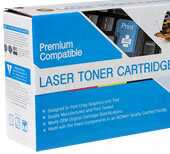 Our Premium toners typically contain up to 80% new parts. Average defect rate is only 1%. (SW Numbers bigin with "C" or "P"